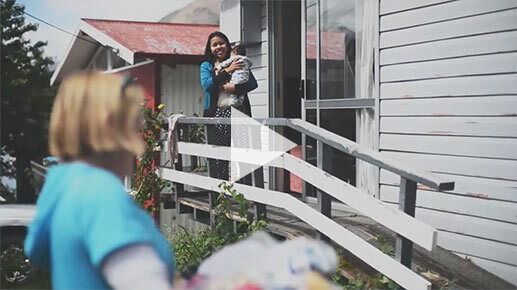 Baskets of Blessings is a growing Queenstown community group that provides practical support and gifts of love for individuals and families going through difficult times. Volunteers are always welcome and donations can be made at any time of the month – we rely on community support to provide help for those in need. Each ‘Basket of Blessing’ contains home-made treats, hand-made goodies and surprises and are put together & delivered to nominees once a month by our volunteers. We also can provide practical support, such as meals, in times of crisis. If you know someone who has been going through a crisis, or someone needing a show of support from the community in the form of a Basket of Blessing, please nominate them by completing the form below. Please note that we cannot guarantee a delivery date. Do you know someone in Queenstown going through a difficult time?